Welcome to Bruce Owens Painting! 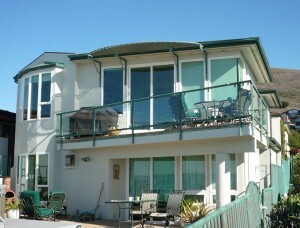 Looking for the best house painter in Cambria? 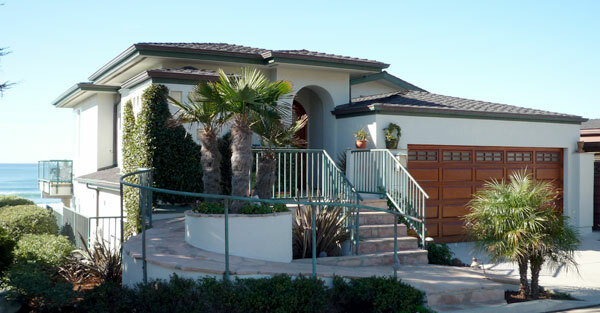 Bruce Owens Painting has been serving the Central Coast’s finest homes for over 20 years and specializes in Cambria House Painting. He offers exterior and interior painting services, faux painting, pressure washing and, of course, that personal touch that has made his work the standard for all others to match. Bruce Owens Painting uses only the highest quality materials available including, Pittsburgh, Benjamin Moore, Cabots and Sikkens paint products. We take care of your home from the start with the proper surface preparations and protection of non-painting surfaces. Cambria, California with close proximity to the ocean demands the best paint and stains to keep homes beautiful year in and year out. When you want real quality, real service, call Bruce Owens Painting. Please take a moment to review my portfolio of work, testimonials from satisfied customers and quality materials used on every home I paint.